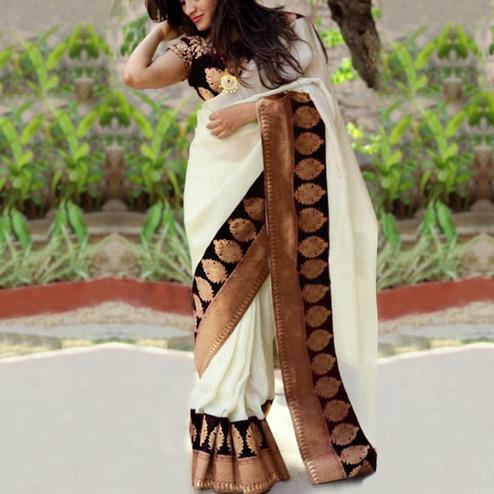 Add a unique twist to your wardrobe with this brown - beige half & half saree. This saree is featuring floral print work paluu, embroidered motif skirt & leaf design lace border work which lands a beautiful look. 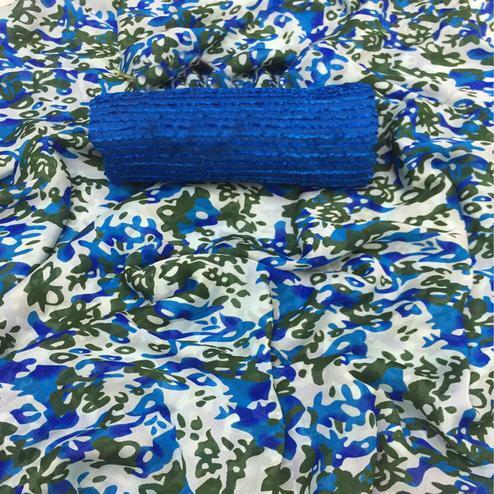 It's a perfect outfit to wear for festival & functions. Saree paired with an unstitched blouse.